All the technicians in our servicing department are highly skilled and experienced. Servicing and repairs take place in our fully equipped workshop utilising specialist equipment. Being an authorised dealership, it gives you peace of mind knowing that your machines are serviced in accordance with the manufacturer’s guidelines, hence retaining the validity of any warranties. We always recommend adhering to prescribed service intervals to ensure that your machinery is performing at its optimum level. 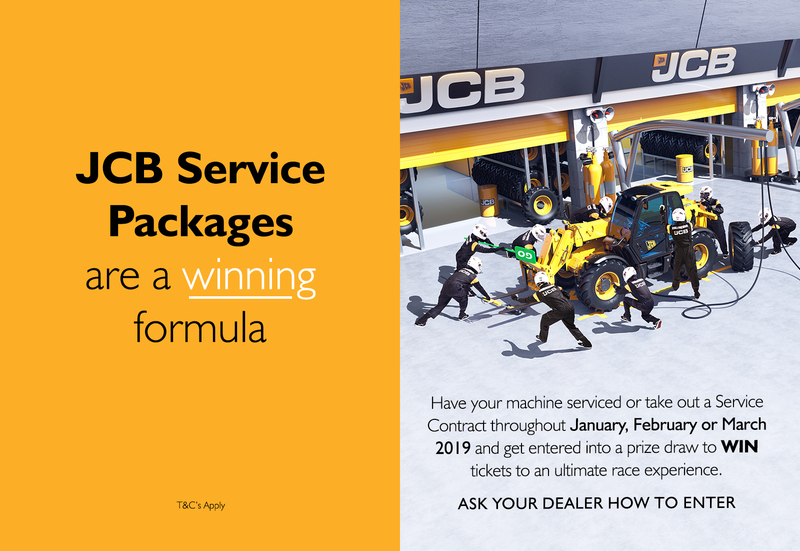 At John Bownes Ltd we offer extended warranties on certain products and fixed service costs for new tractors or telehandlers. Not only does this help you determine the running costs of your new machine, but it also increases the part exchange value of the machine as a comprehensive service history enhances the resale price. Service & repair of all types of agricultural machinery. Tractor power testing, full report with print out. Hydraulics, repair and testing with the latest hi-tech equipment. Winter Service programme, avoid problems during this season. Extended warranty and service plan on selected machines. We work hard to ensure that our labour prices always remain competitive and are on a par with, or more competitive than, other dealerships wherever possible. However, we never compromise on the quality of our service. Our technicians follow a comprehensive training programme both in-house and through attendance of manufacturer supported training programmes. This means that they are always fully informed about the latest engineering developments and have an in-depth knowledge of all of the products that we sell. * Any other additional repairs required which include extra parts and / or labour will be quoted to you before being carried out. 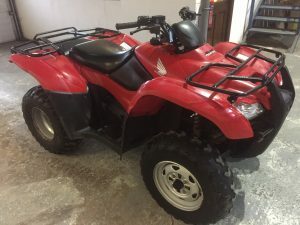 The above price is based upon the ATV being brought into our workshop by yourselves, however we could collect/deliver at an additional cost if its more convenient.